The Technical Baseline includes user requirements, program and product information, and related documentation for all configuration items (i.e., those system elements under configuration management). 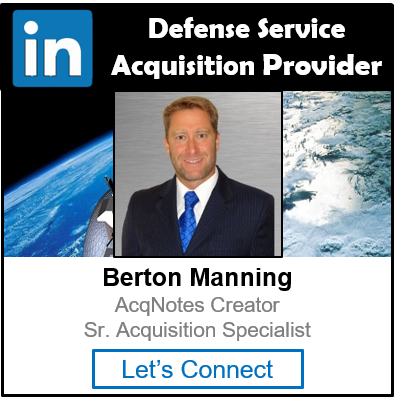 Configuration items can consist of the Integrated Master Schedule (IMS), operational and system requirements in the Initial Capabilities Document (ICD), Capability Development Document (CDD), Capability Production Document (CPD) and Weapons System Specifications (WSS), hardware, software, and data documentation. A Configuration Management process manages the technical baseline to ensure accuracy.